Experience the tingle on your taste buds as a refresher when thirsty, or use as the perfect accompaniment when dining. 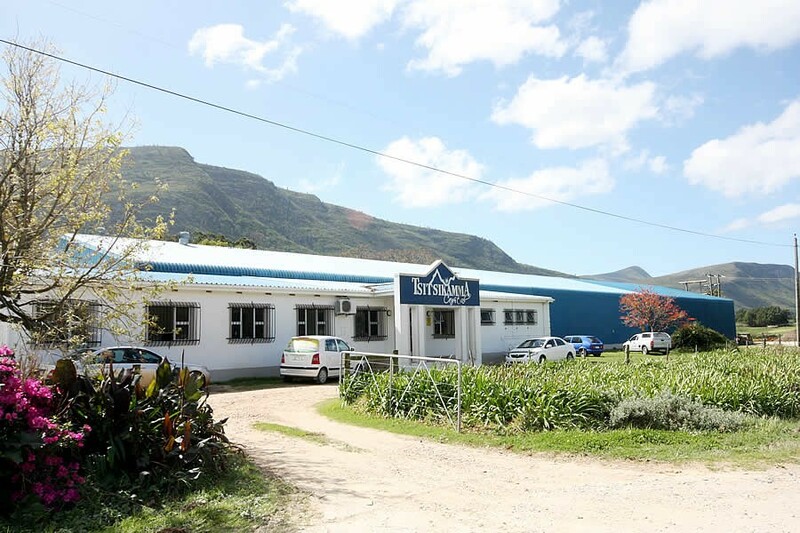 Tsitsikamma Crystal spent years with the best product developers doing blind taste tests until we had confirmation that our delicious flavours would take the market by storm ... and they did with apple, berry, lemon, litchi, marula, naartjie and pineapple. So enjoy our refreshing splash of superb flavour which is loved by young and old alike. Much more enjoyment with far less kilojoules – now isn’t that a smarter choice?